C-Hafner’s precious metal materials: Our company also undertakes the marketing of German precious metal raw materials but only for the Hungarian market. 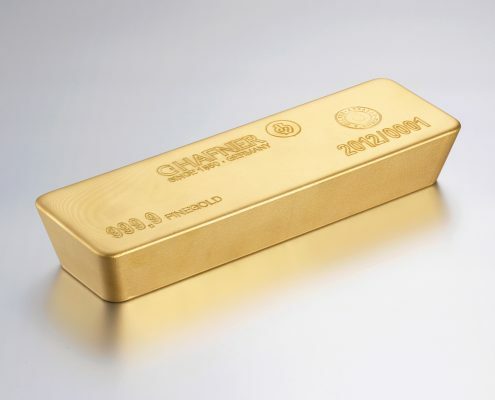 We only work on orders, whether gold, platinum or palladium. With a few days of lead time, we undertake to purchase and even process these materials. Open Technologies Srl is an Italian 3D scanner manufacturer and developer company. In addition to the jewelery industry, they have a wide range of products for applications and industries. After assessing the needs, we offer the most ideal scanner for the job. Test and reference work is also possible.